| Welcome yahoo mail dating email ! Do you remember when you fell in love with your engagement ring, or when you got a promotion and purchased that 2 karat diamond stud earrings? After all, you deserved it girl! 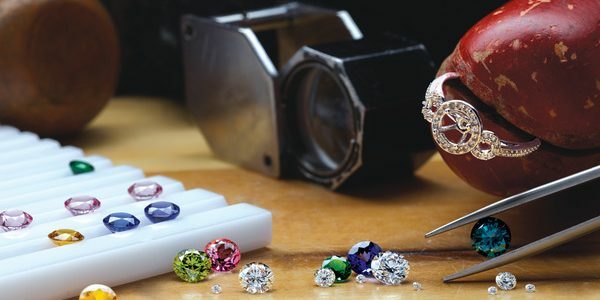 We know your busy and may not have time to visit us at Dominic’s Fine Jewelry every time you need your jewelry cleaned! 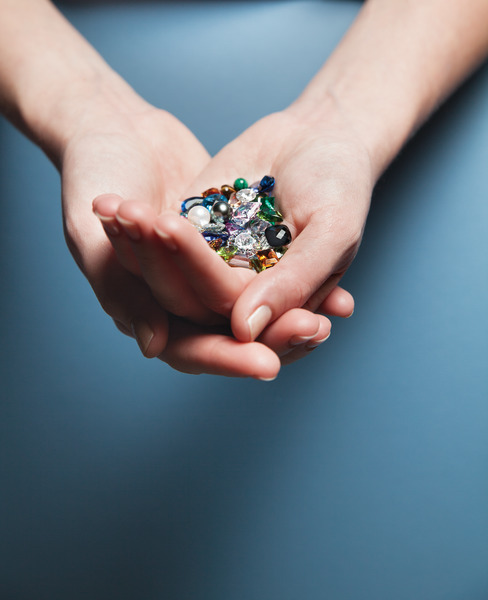 Here are some tips on how you can clean your jewelry at home using household items you may already have! Sometimes it just takes a little soap and water to make that once grungy ring look brand new again. Please keep in mind that harsh chemicals or abrasives are not recommended for soft stones such as pearls. 1. Gather all your jewelry that need to be cleaned. Often we wear the same pieces over again that we forget we have a whole box full of hidden gems pushed in the back of our drawer. Gather them all up and let’s start! 2. How do I clean my Diamond Rings? The best way to clean your ring is to make a solution with warm water (almost hot) and dishwashing soap. Soak your ring for about 20 to 40 minutes, gently brush the stone with a very soft toothbrush, and then rinse under warm running water. If needed, repeat. Super easy, super affective. 3. How do I make silver shine again? Place silver on aluminum foil in your sink, sprinkle with baking soda, and pour boiling water over it. The tarnish will literally fall off. Rinse and pat dry to avoid water spots. If you prefer store-bought polish, be sure to apply in a circular motion, wash, and dry. 4. How do I clean my Gold Jewelry? Mix a bit of Dawn dish detergent in warm, not hot, water. Add a few drops of ammonia. Carefully brush with a new, baby-size soft toothbrush. Place in lukewarm water to rinse. Air dry or carefully towel-dry with paper towel or regular cloth. Remember: gold is a soft metal. Be gentle during the brushing and drying processes. 5. At Dominic’s Fine Jewelry we offer at home jewelry cleaning solution and polishing clothes available for purchase.